The Golden Ox is a local, family owned and operated restaurant that has been in the family for three generations. They came to us needing a new website with a fresh look that was easy to navigate for their customers, and also honored their family heritage. We used their existing logo and colors that their name and brand has become known for, while updating their menu and redesigning the functionality of their website. The Golden Ox menu is quite large, and the ultimate reason for this website was to fill two purposes: menu display and restaurant location. We built the website in a long form landing page style with navigation at the top and bottom for a more user friendly experience, while driving the user toward the menu and both click to call and click for directions options. We included a gallery that showcases their top menu items while maintaining the family, down home feel of their restaurant. As a standard, every website we build is designed for SEO and is mobile optimized. While designing the website we implemented best SEO practices to give them a boost in ranking. We created and integrated their Google Analytics account into the website so we could gather data. At the end of the project we performed a site audit and scanned the entire website looking for weak spots in the SEO. 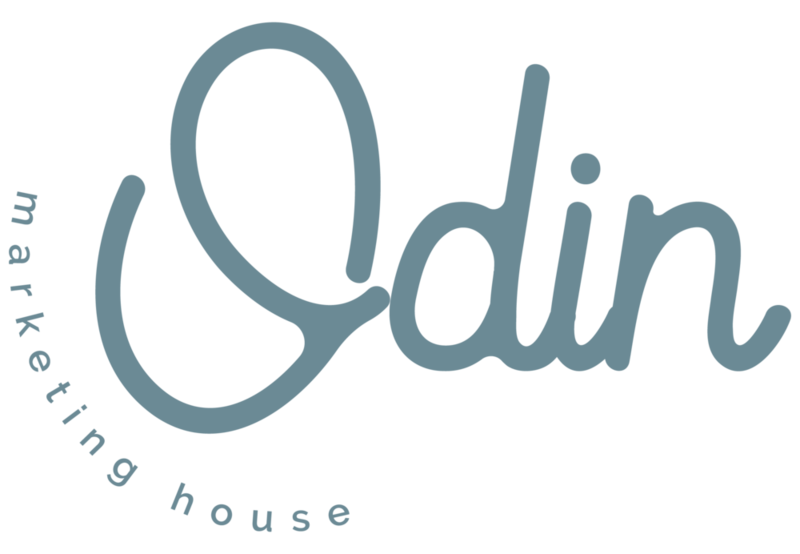 "We really enjoyed working with Odin Marketing House. They took our brand and gave it a fresh feel while still honoring our family traditions and where we come from. We're really happy with our new website and will continue to use their services!" View the Golden Ox website here!